article I looked at. 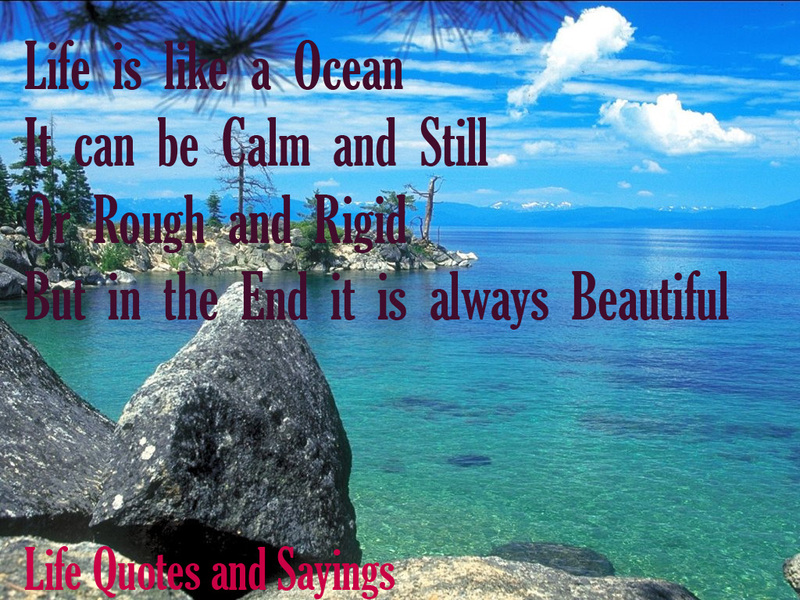 And after this post "Life is like a Ocean and is always Beautiful".
) I actually do have some questions for you if it's okay.